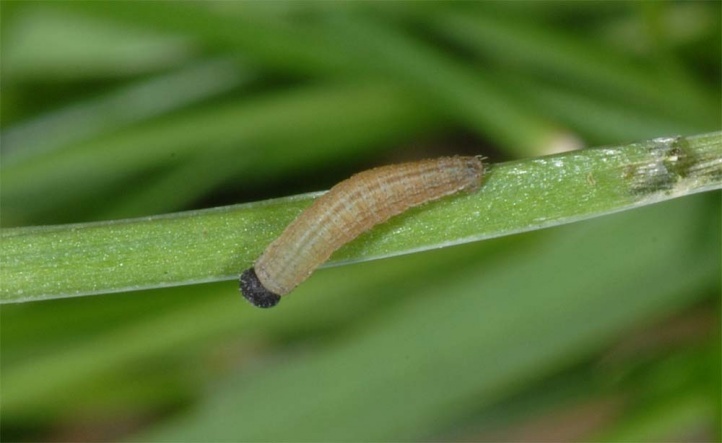 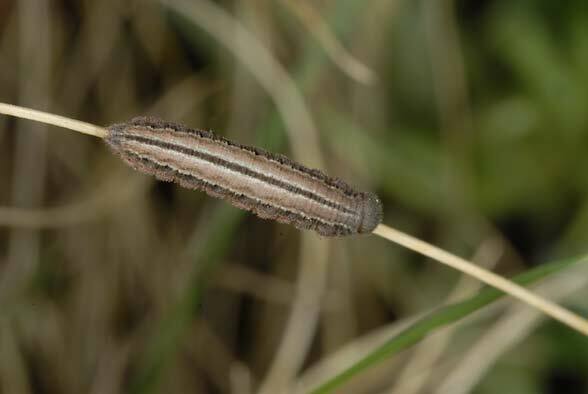 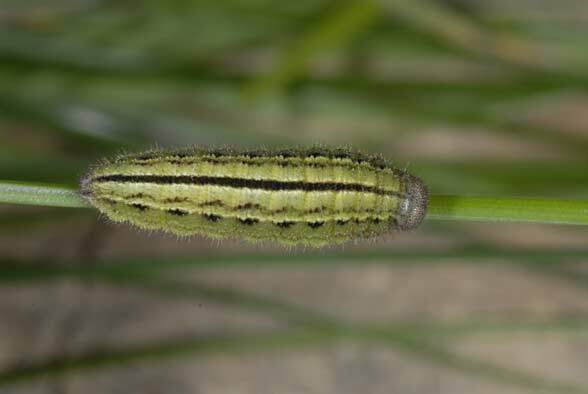 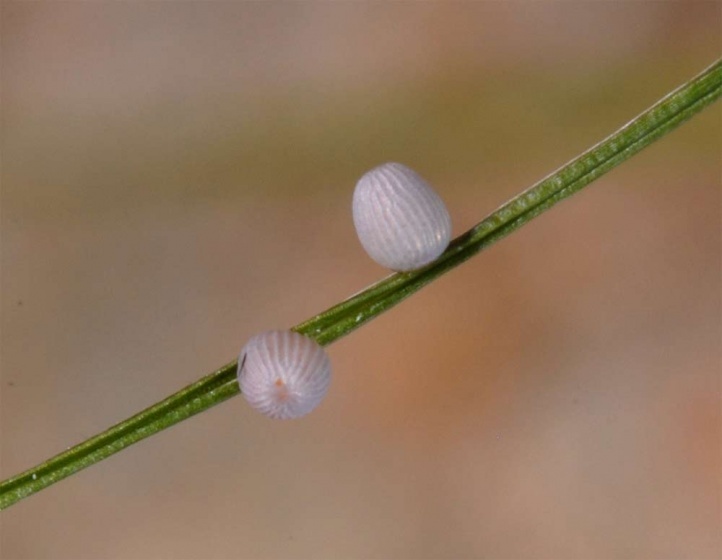 The larvae feed on various grasses of screes and rocks, as some Festuca. 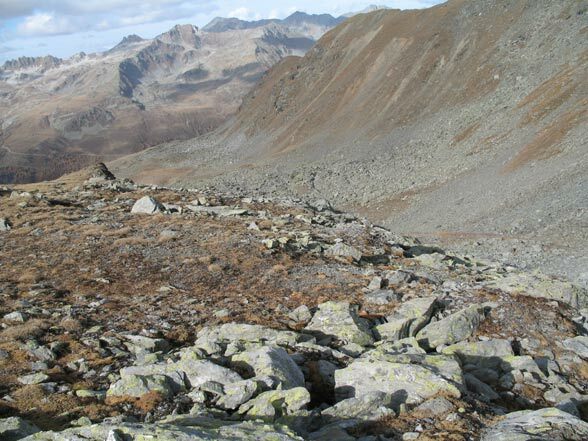 Erebia gorge inhabits screes, steep slopes with stones and open soil and rocky slopes of the Alps from 1600m above sea level up to 3200m asl in the Valais. 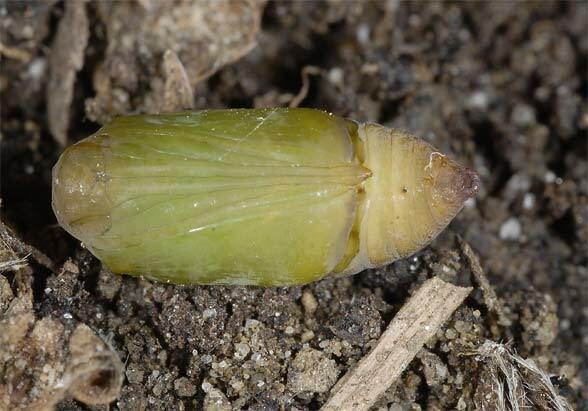 The life cycle is biennial. 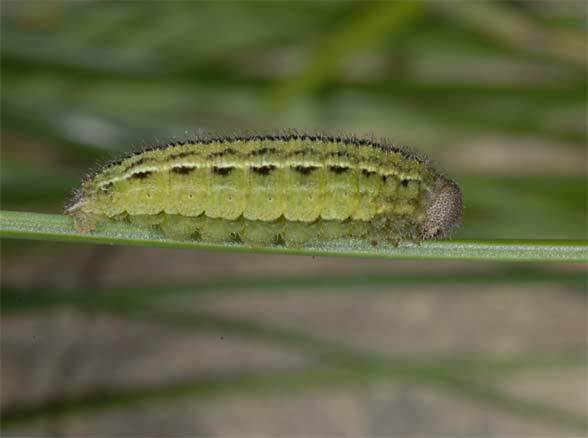 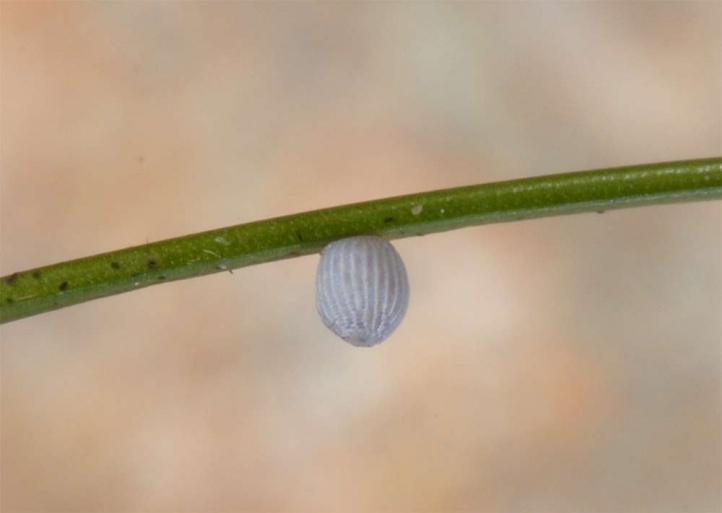 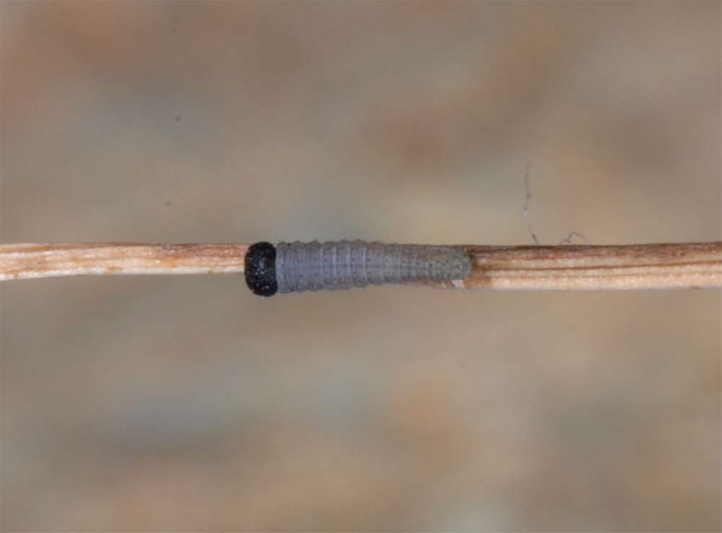 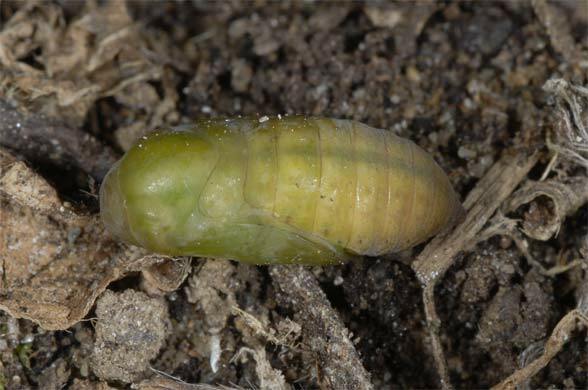 The caterpillar overwinters once small and then again in penultimate instar. 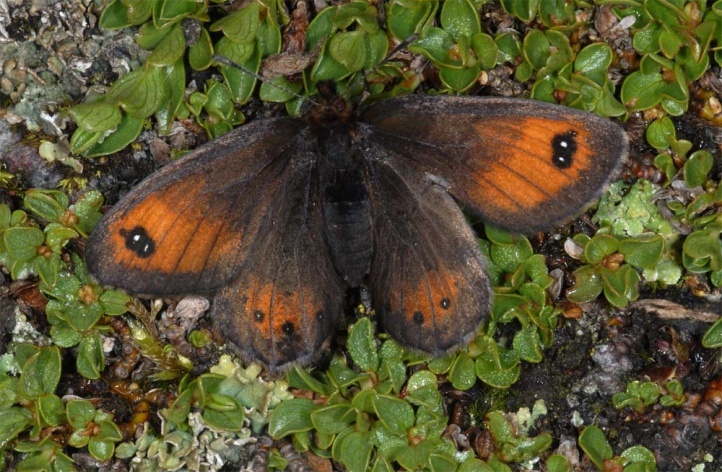 Adults appear between late June to August. 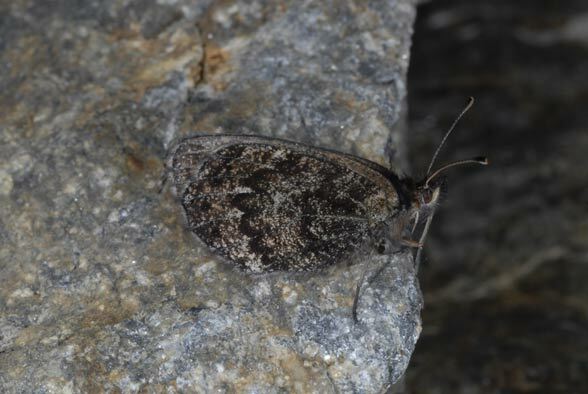 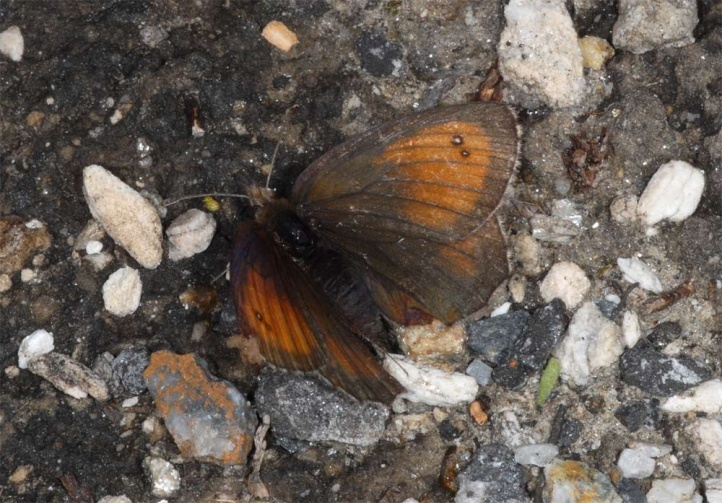 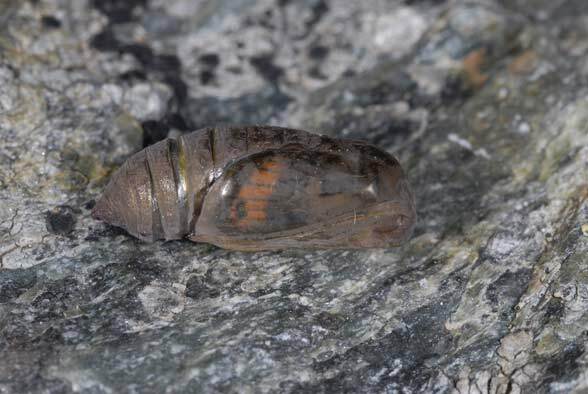 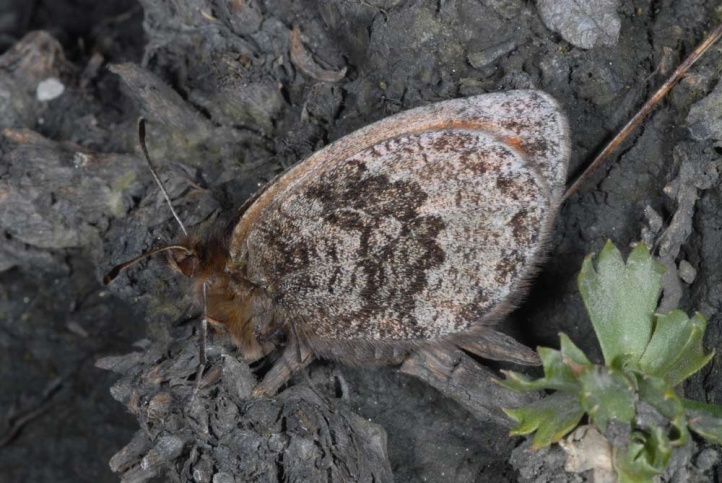 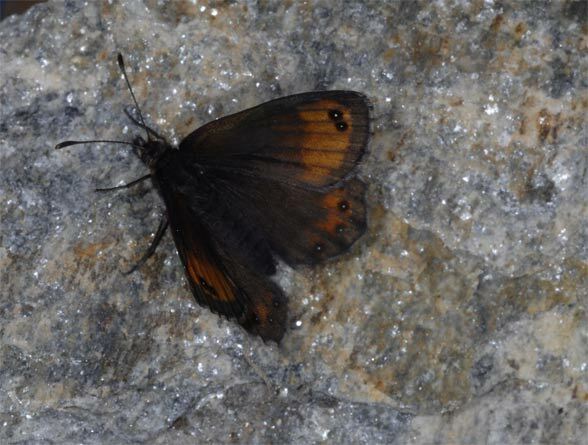 The larvae can be found under rocks, like I did in the end of October 2006 in the Valais in 2900m asl (penultimate instar). 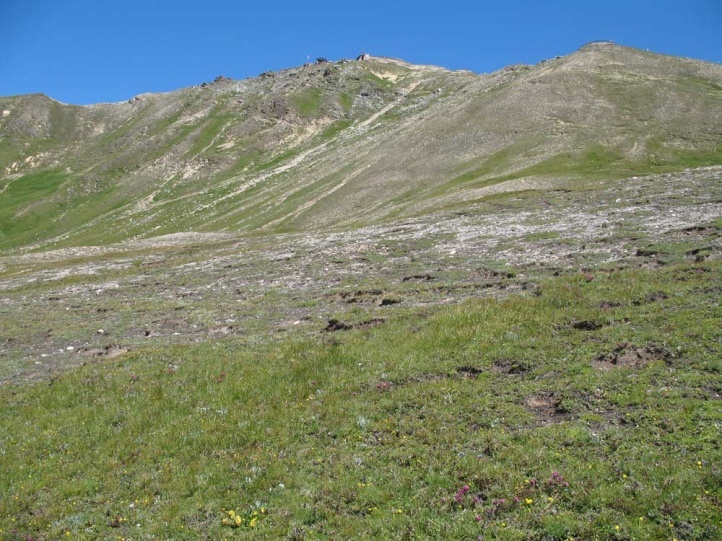 Erebia gorge is mostly quite common in the Alpine region and can be observed in most mountain ranges (if the massif reaches at least 2000m asl). 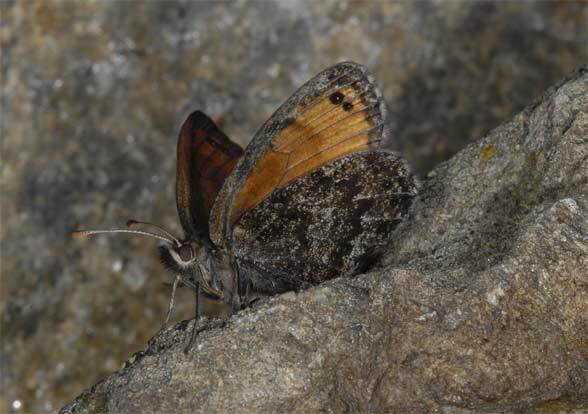 At the outermost ranges of the Alps, it is more rarely and locally missing.